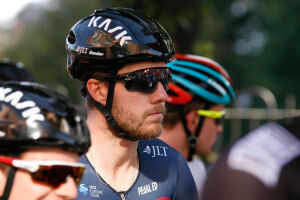 For 2018 26yo Aussie Brenton Jones has signed with French Pro Continental team Delko Marseille Provence KTM. We caught up with the here, there and everywhere sprinter when he made a recent flying visit back to Australia. 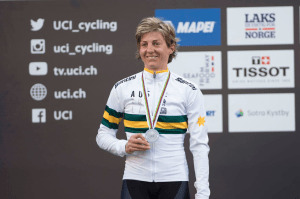 Cycling Australia has today announced the Uni-SA Australia national women’s team which will line up for the first time in Adelaide at the 2018 Santos Women’s Tour Down Under. 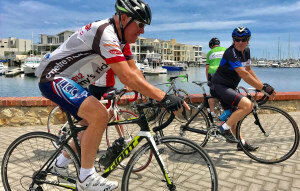 Bicycling Australia recently joined Leen Nieuwenhoven and his mates on a 75km morning bunch ride. 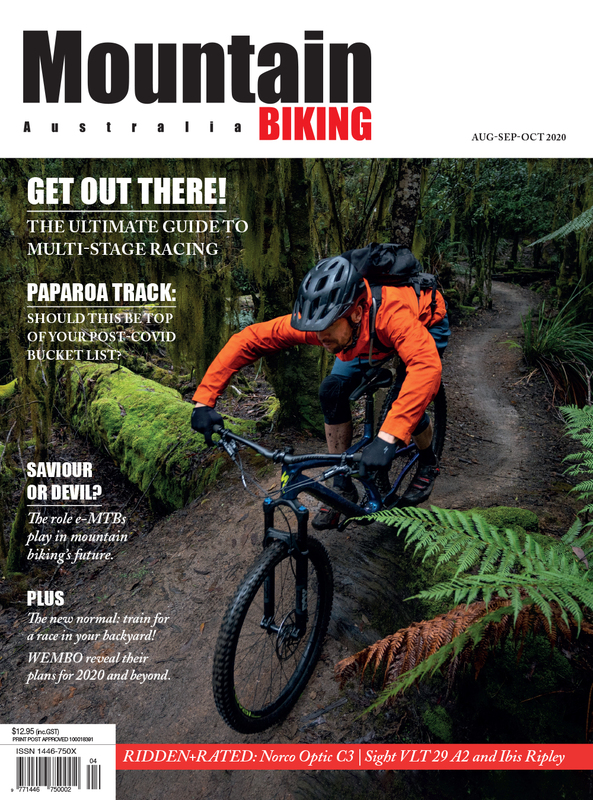 No slouches, these guys ride hard and clearly love their sport. 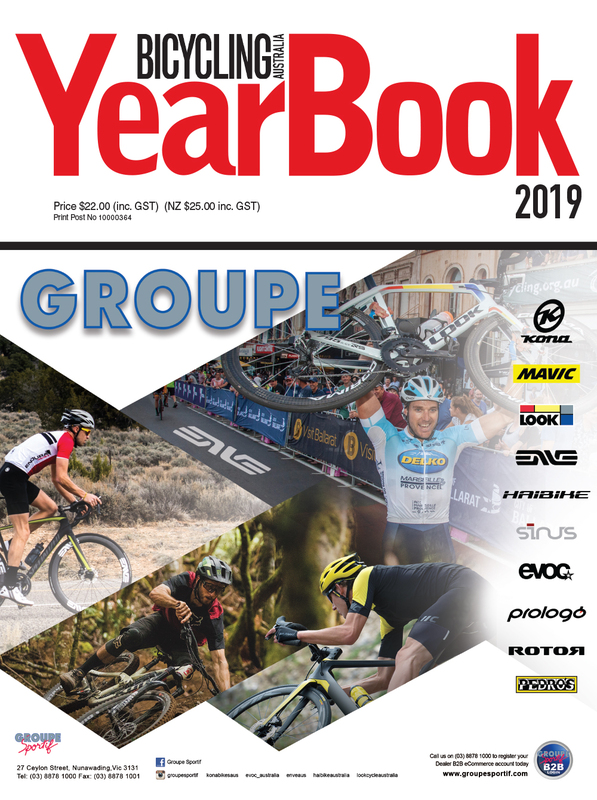 Enjoy the video and ride on Leen! 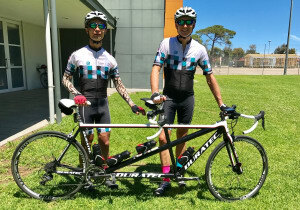 Video Interview: His results speak for themselves and his weekly kilometre count would surely put many of us to shame - meet blind cyclist Simon Wong. 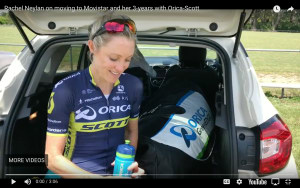 In October Movistar announced the breakthrough news of their first-ever women's team, much to the jubilation of cycling fans around the world. 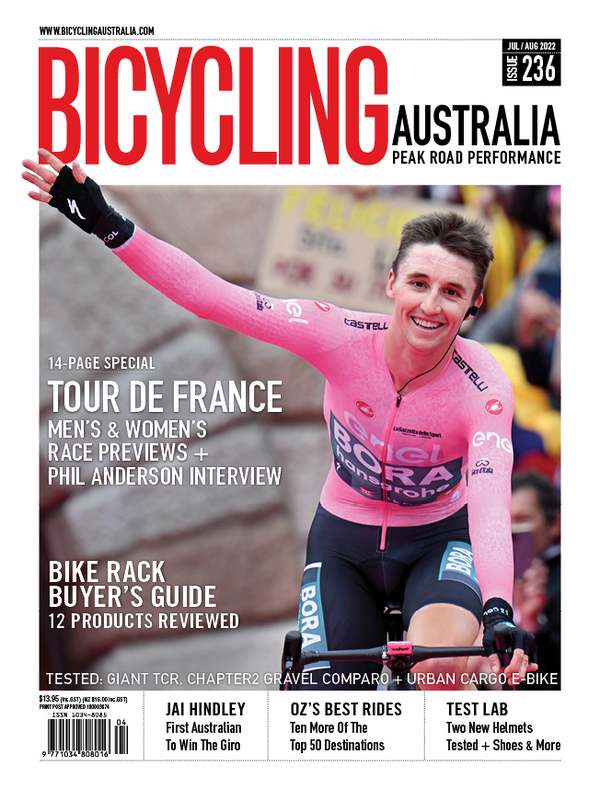 In even bigger news, they then announced Aussie cyclist Rachel Neylan as the latest addition to the team. 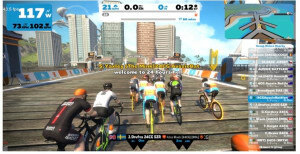 In a first for Zwift, riders from all around the world have taken part in a 24 hour race where the team with the highest total kilometres was declared the winner. It was four Aussies who blitzed the field to be crowned inaugural event champions. 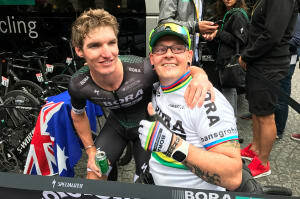 We spoke with Bora-hansgrohe rider Jay McCarthy soon after he completed his first Tour de France. The result of years of hard work and determination, Jay had a Post It note on his bedroom door when he was 13 years old. 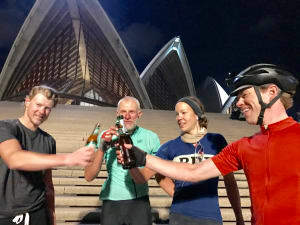 It read 'Do the Tour de France'. 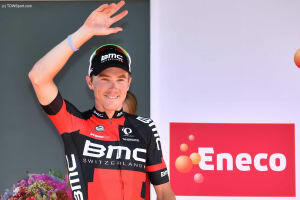 Sitting in a cafe in Girona and who should walk in but Rohan Dennis and partner Melissa Hoskins ! Here we have a casual chat with the couple ... please excuse the background noise - it was a loud place! 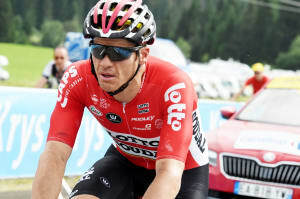 Bicycling Australia caught up with Aussie cycling legend Adam Hansen at the Tour de France in Le Puy en Valee, the morning after the second rest day of the 3540km event. 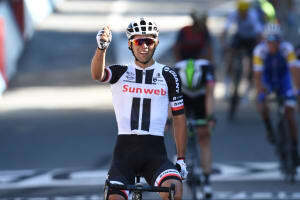 In this video interview we speak with Michael ‘Bling’ Matthews of Team Sunweb the morning after his stunning win at Stage 14 of the 2017 Tour de France. 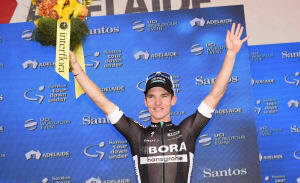 Queenslander Jay McCarthy is set to make his Tour de France debut and play a key support role for 5 x Green Jersey winner Peter Sagan. 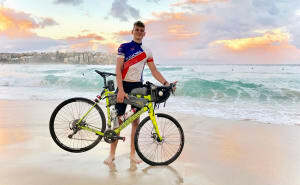 Lochie Kavanagh didn't own a bike when he signed up for the 5500km Indian Pacific Wheel Race across Australia late last year. 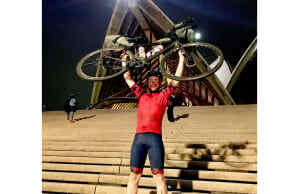 After just 2 months of intense training, the 18yo is now a seasoned cyclist after completing his epic journey this week.